are some of the best in the world. Fruit of vegetable? What is this disease? 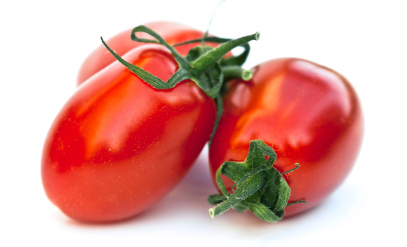 The On-Line Tomato Vine is the best general interest resource on the web.